Expedition e3D fit keeps a streamlined silhouette with internal roominess in the knees and seat that allows for winter layers. Full side zips mean the pants can be put on over boots and adjust for ventilation. 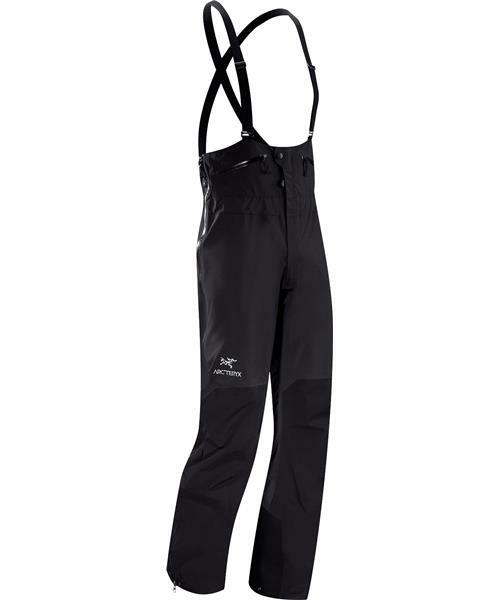 Reinforced insteps limit damage from edges, crampons and buckles.